Rabindra Tiwari won the Hyundai Open Golf Tournament, defeating 127 golfers by 41 points at Gokarna Golf Club on Saturday. Tiwari who played with six handicap scored birdies on 5 and 18 holes and drop shot on 9, 16 and 17 holes. He received gift voucher worth Rs100,000 and a Coolpad smartphone. 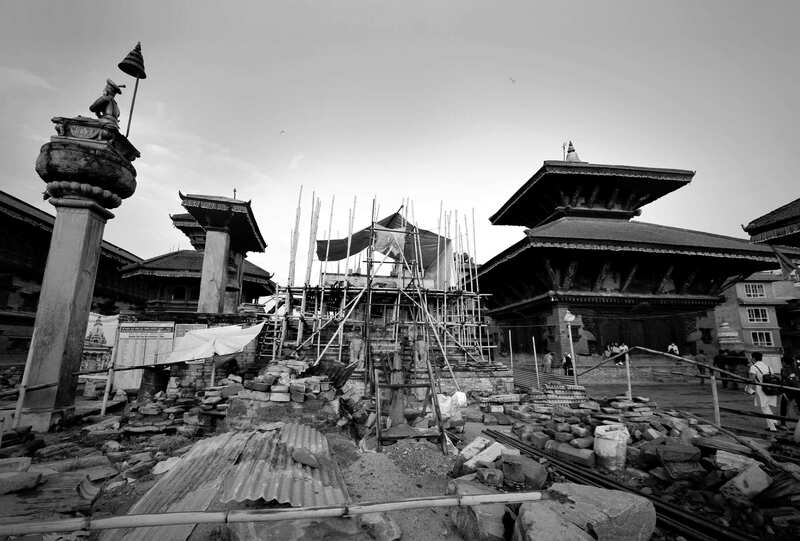 On a countback for the second place, Bharat Bastakoti finished as runner-up with 20 points against 19 of Bhairaja Pandey. Along with a trophy and Coolpad smartphone each received gift voucher worth Rs50,000 and Rs20,000 respectively. Prithvi Malla won the best gross award with 39 points score. 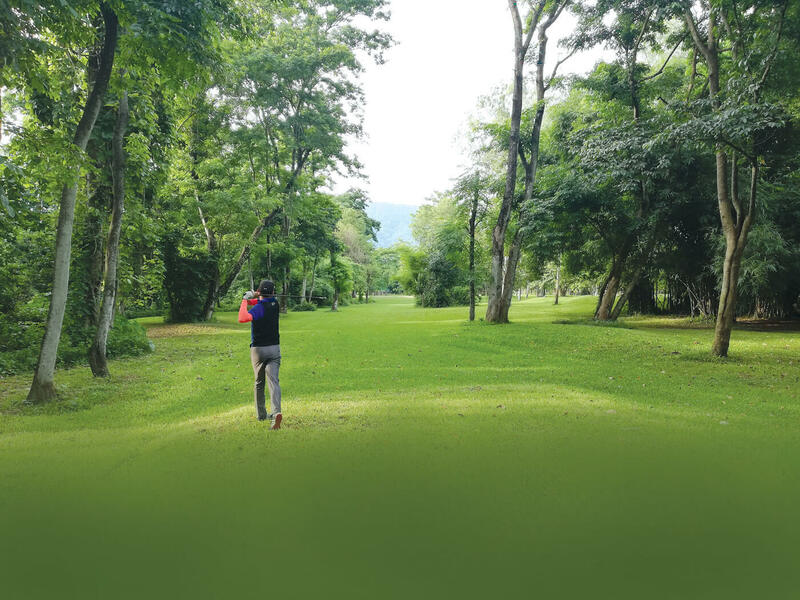 In the ladies, junior and senior categories, the winners were South Korean golfer Miae Li with 42 points, Sadbhav Acharya with 39 points and Gaurav SJB Rana with 35 points in that order. 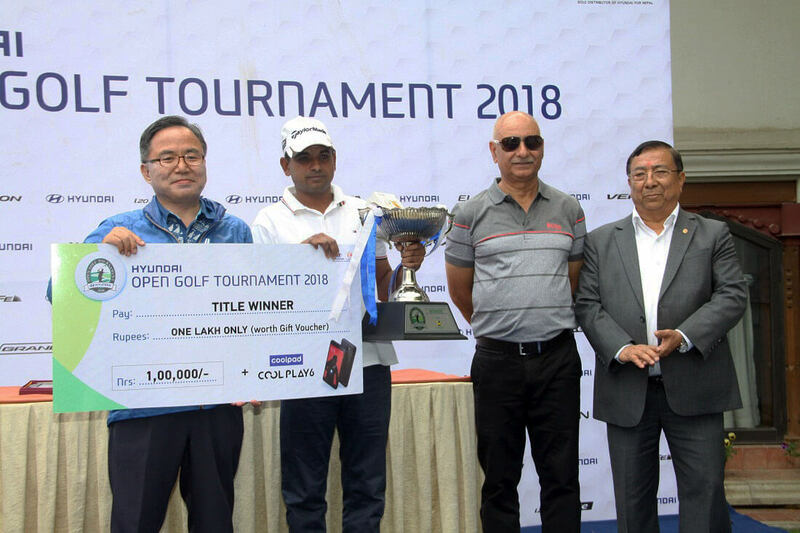 South Korean Ambassador Park Young Sik, Chairman of Laxmi Group Ganesh Bahadur Shrestha and President of Gokarna Golf Club Suhrid Ghimire gave away the prizes to the winners. 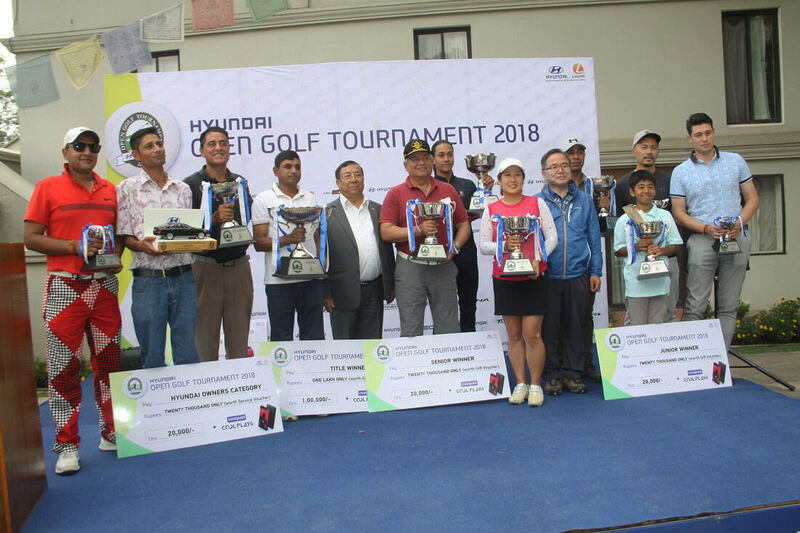 The tournament was sponsored by Laxmi Intercontinental, the authorised distributor of Hyundai Cars in Nepal and was played under stable ford format with 3/4 handicap.